Do you worry about what people think? Most people do. While in many ways our society embraces diversity and doing your own thing, it also strives to dictate our thoughts, beliefs and actions. As much as we prize individuality, we still worry about what other people think. Most of the posts on social media are focused on impressing others or influencing how they think or believe. People in prominent positions constantly worry about what the media will say about them or what the masses will think. Segments of the population are labeled and expected to think, believe and act a certain way. How many people genuinely disregard what other people will think of their life choices? If we are ever to stand in our full power and achieve our full potential, we must learn to ignore what other people think. Will other people see this as valuable? What will my spouse think? Nobody cares what I have to say, so why bother? I can’t say that, someone might be offended. Every time we speak to ourselves in this way, we’re living our lives according to other people’s expectations. Eventually, we come to resent others and their expectations (or what we perceive as their expectations). “What if you stopped complaining about life, people, and situations, and instead, only lived in Gratitude for everything—good or bad? What if you started looking throughout each day for the most minuscule miracles? 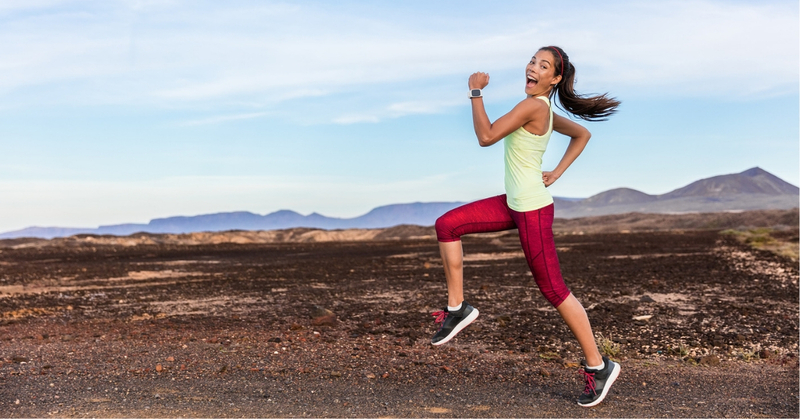 Isn’t it time you ignored what other people think and stepped fully into your own personal power? 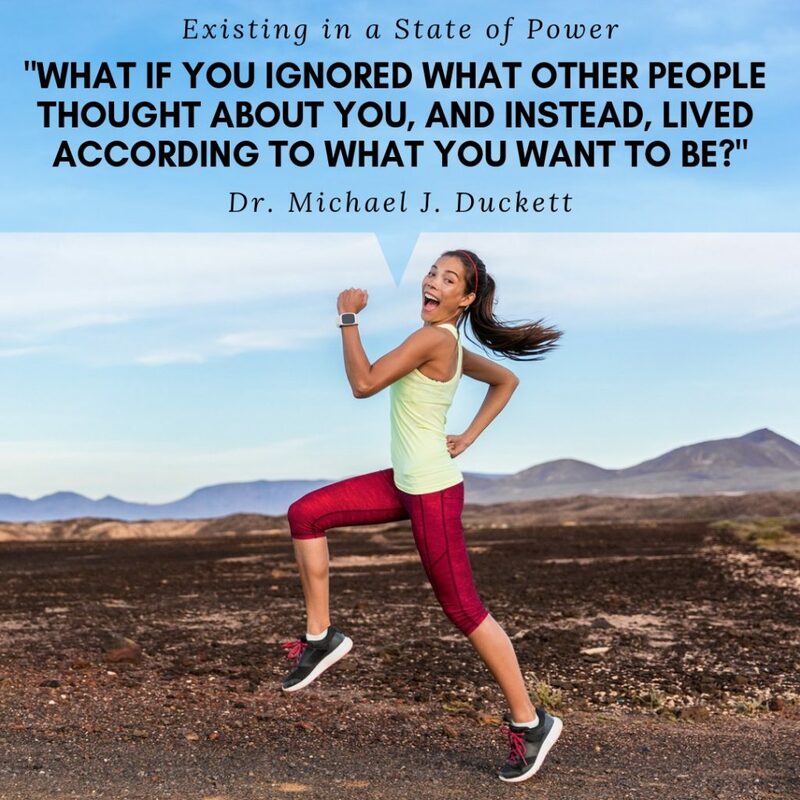 Discover how to own your own power and create your own world in Dr. Michael J. Duckett’s book, “Existing in a State of Power” available on Amazon in print and Kindle versions.